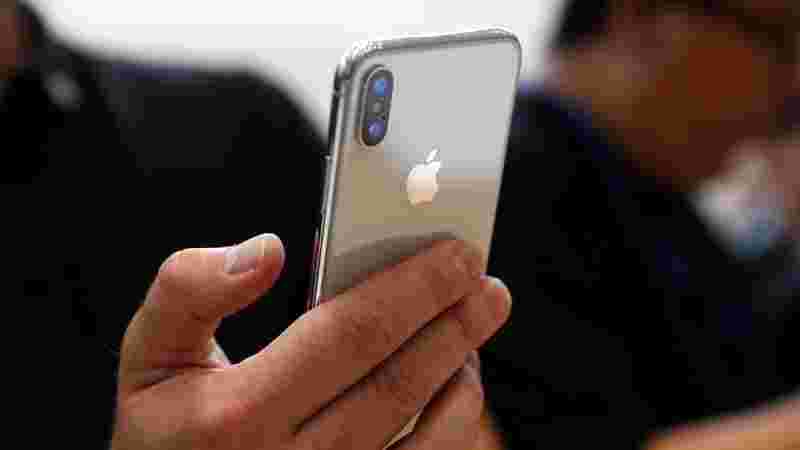 The sales of newly-launched iPhone Xs and XS Max premium smartphones will pick up in India with the country entering the festive season from October 10, experts said on Wednesday. 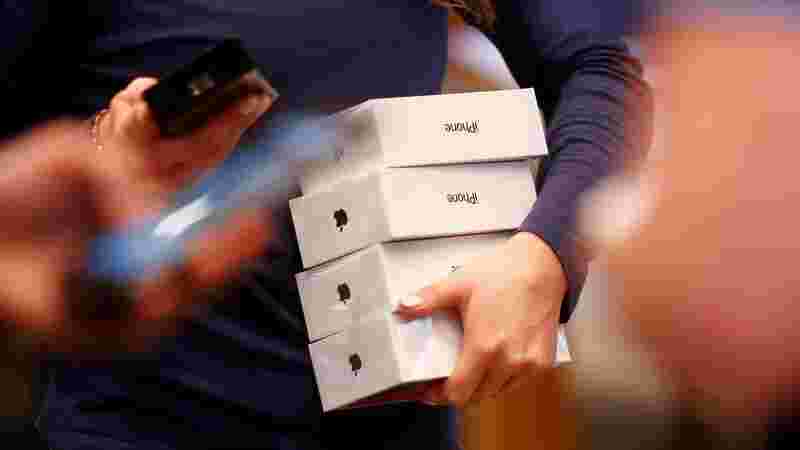 Apple brought its much-awaited line-up of iPhones in India on September 28. 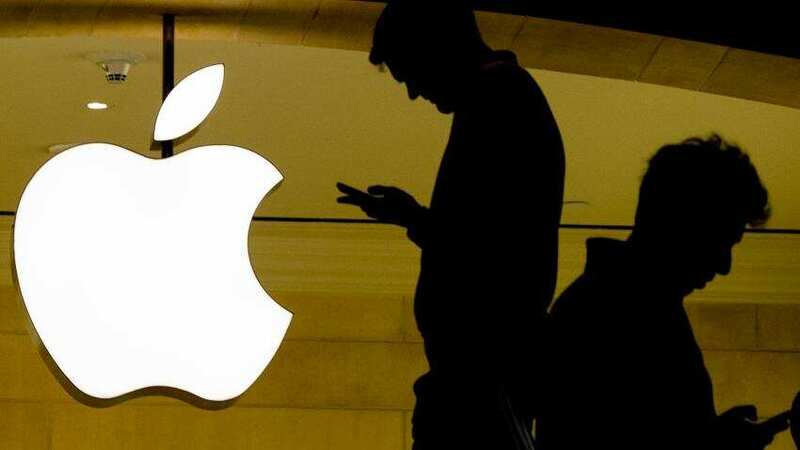 Apple is set to announce its fiscal fourth-quarter results on November 1 and will reveal iPhones sales globally.